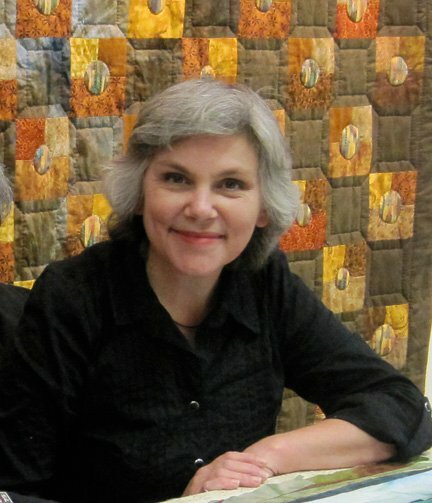 Heather Lair (1956 – 2013), Gimli, MB, Canada, was an amazing artist. Her passion, amongst other things, was textiles. I will miss her beautiful smile, piercing eyes, lilting voice, nimble fingers, generosity of spirit and positive attitude. Our brief friendship was treasured. We feel privileged to have one of her quilts gracing our abode. Every time I look at it now I will remember her. She is a celestial body. 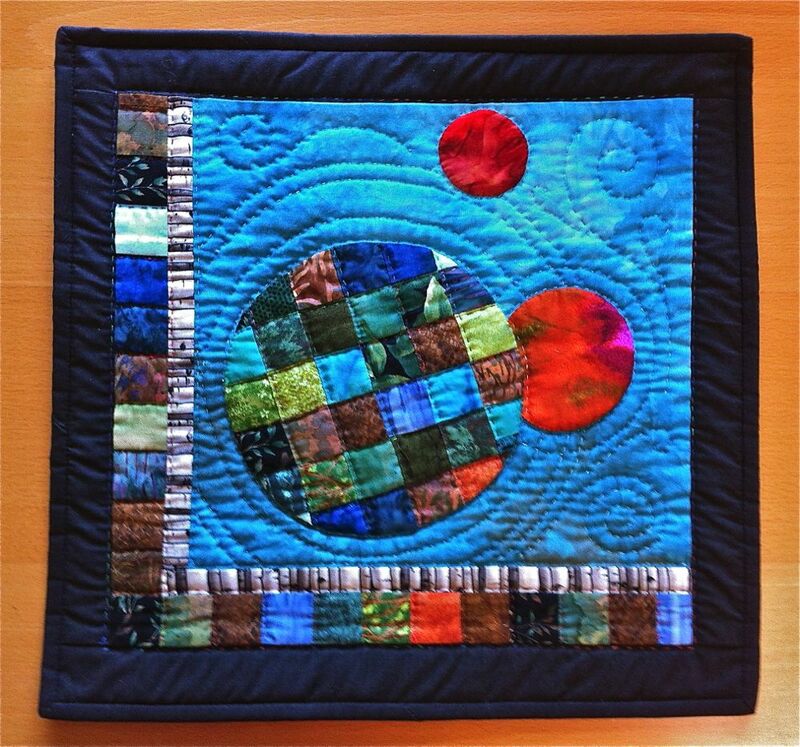 This entry was posted in News and tagged art, Heather Lair, quilting, quilts on July 4, 2013 by nurturingspace.